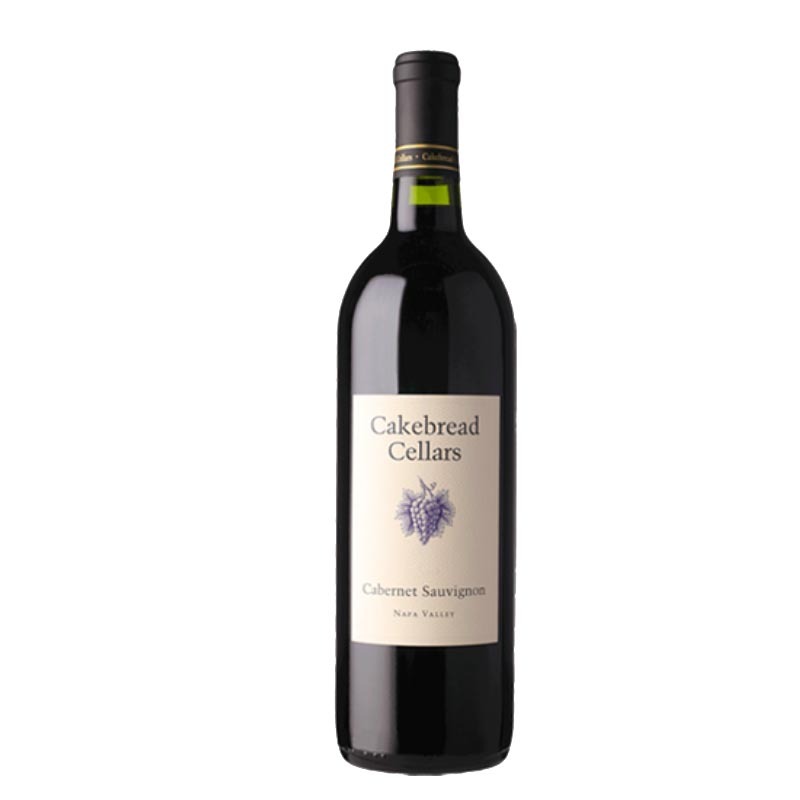 Luxurious dark cherry, boysenberry, blackcurrant and black fig aromas, with scents of oak toast and dark chocolate, introduce layers of rich, deeply concentrated, yet elegant flavors of blackberry, boysenberry, fig, currant and fresh cherry. 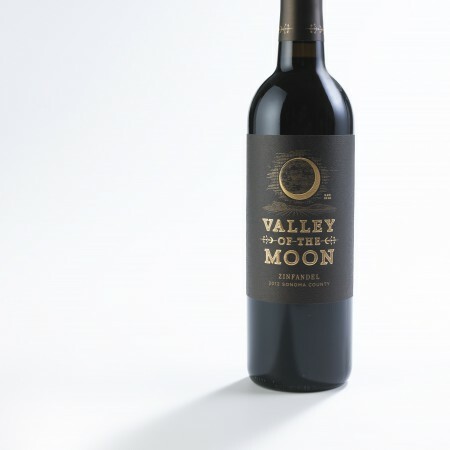 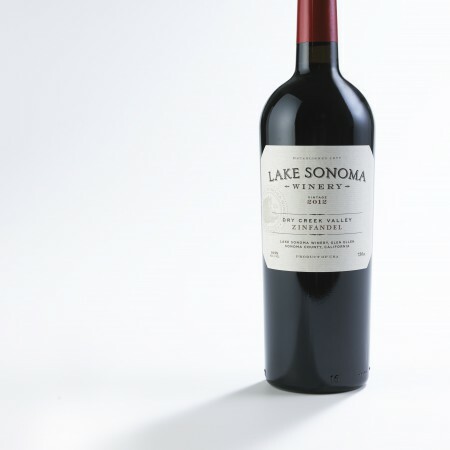 The wine’s vibrant acidity, supple, seamlessly integrated tannins and impeccable balance contribute to a round, plush mouthfeel, leading to a long, savory finish marrying rich boysenberry fruit, French oak spice and a hint of dark chocolate. 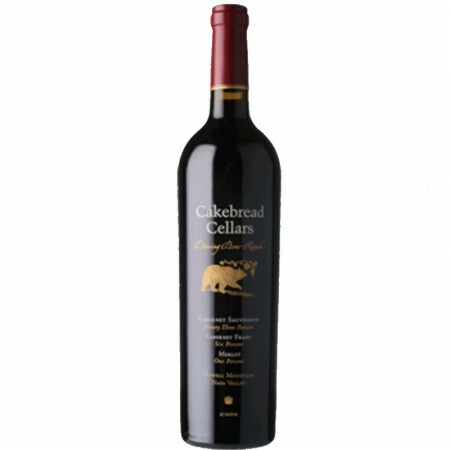 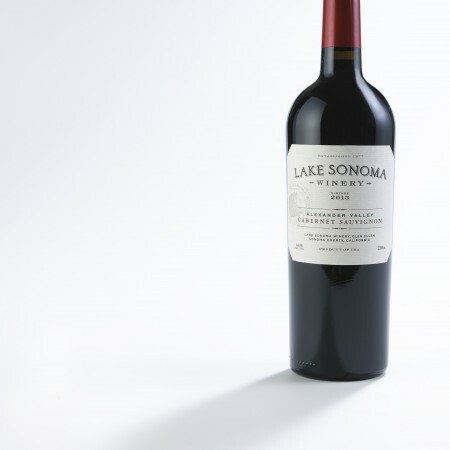 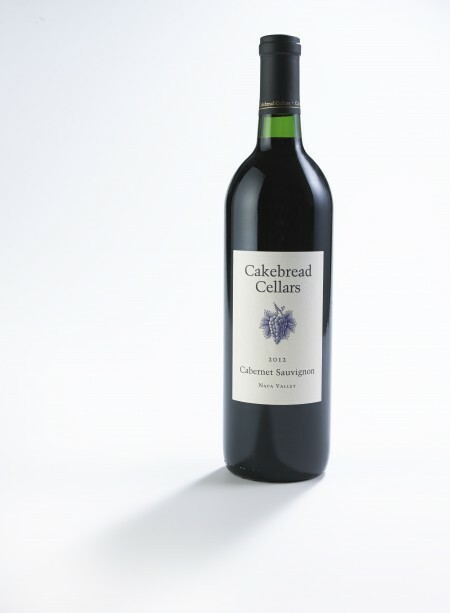 Remarkably delicious young, this classic Napa Valley cabernet sauvignon will develop even greater allure with another 7-10 years’ bottle age.